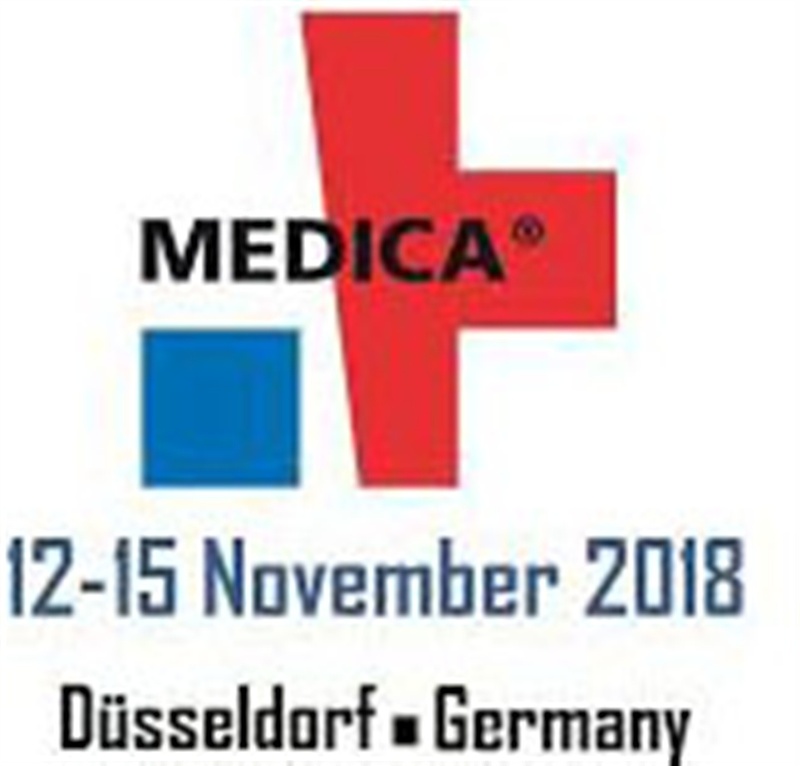 The Medica is the leading international trade fair for medical industry where latest technologies and knowledge sharing experience among thousands of participants will be explored. The fair takes place once a year in Dusseldorf, it is open to trade visitors only and offers a unique opportunity to meet professionals and research the current universal innovations of the medical industry at one stop. Over 5000 exhibitors and close to 124,000 professional visitors are expected to visit Dusseldorf for the trade fair.